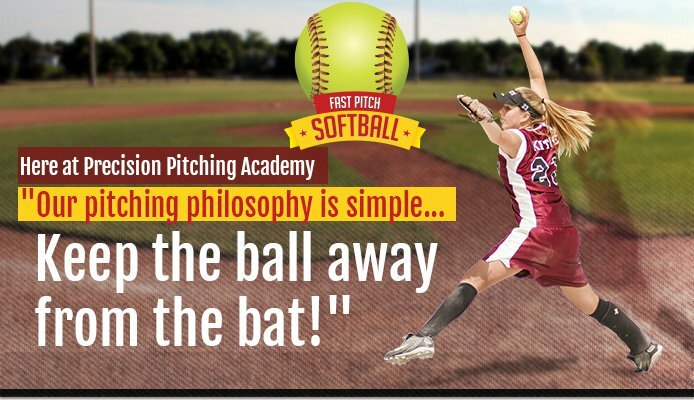 Precision Pitching Academy features a group of highly skilled and experienced professional female pitching, hitting, and catching coaches in the sport of fast pitch softball. Our focus is for each student to maximize her power and potential in her chosen position through the implementation of safe, efficient, and explosive body mechanics. 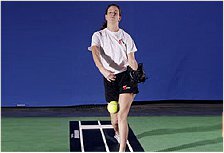 Each female athlete has specific needs and learning styles and here at Precision Pitching Academy we specialize in meeting the individual needs of each student in order to achieve optimal physical results and increased focus and confidence. Each instructor incorporates her many years of softball experience both as a player and instructor and love of the game into her instructional methods to make each lesson not only fun for the student but highly productive! We look forward to being an integral part of your journey to success! Private and Group classes incorporate plyometric exercises, speed and agility exercises, resistance band and medicine ball exercises, ladder drills, etc. Dynamic workouts target all major muscle groups to help enhance speed, coordination, balance, and explosion. 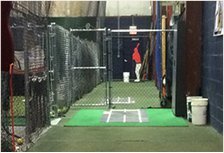 Pitching lane rentals include use of the power line mat, designated hitter fake batter, extended strike zone home plate and 11 and 12 inch softballs.